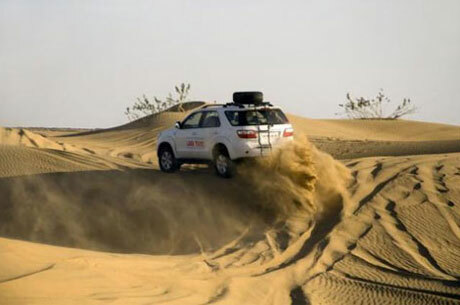 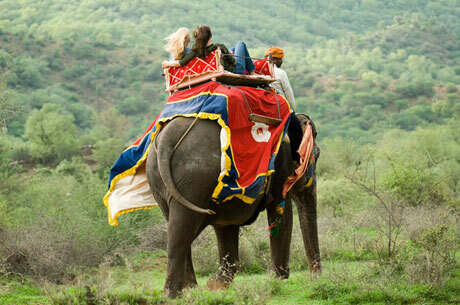 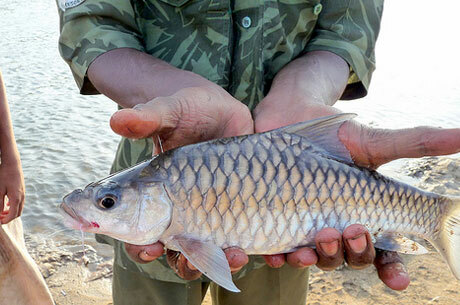 There are various wildlife adventure india Tours available for tourists. 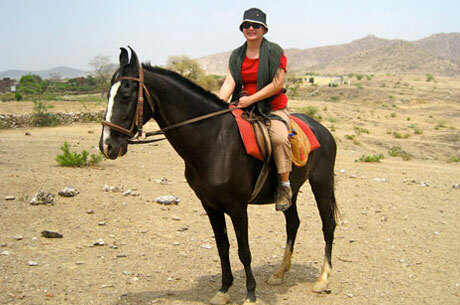 One can opt for Elephant Safari in India, Camel Safari in Thar Desert, Horse Safari Tour in Rajasthan, Jeep Safari in Himalayas or Fishing Tour in India. 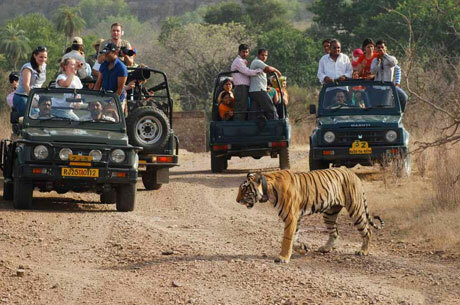 Indian Wildlife Tour Packages are full of adventures. 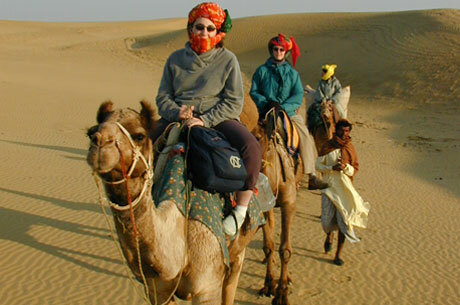 Since India is a diverse national, therefore the Jungle Tours in India are full of surprises and adventures.